THREE ROCK WRITERS’ RESORT RESIDENCY PROGRAM – Gulf Coast Writers Association Three Rock Writers’ Resort announces the opening of applications for its 2019 residencies. 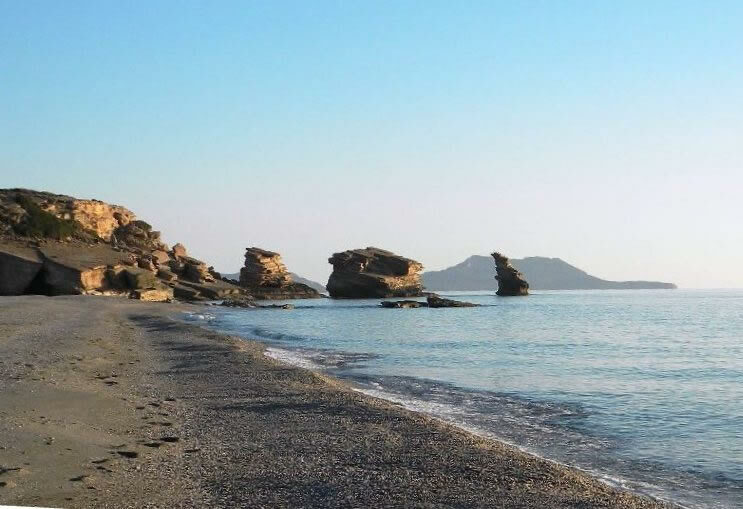 Situated in one of the most magnificent places of Greece at the south coast of Crete island, Three Rock in collaboration with Strange Days Books publishing offers a two-weeks low cost (or no cost at all) stay especially for writers. Full stipend will be offered to one project and half stipends (discount 50% from the regular cost) to 20 other projects.